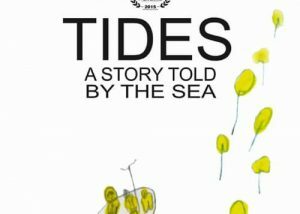 Tides (A Story Told By the Sea) A documentary about the rough life of refugees through the eyes of little Sayed and his family. 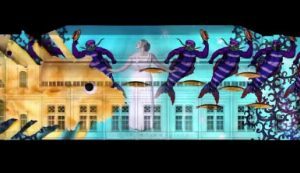 Directed by Stavrianna Litsa. It received “Honorary Distinction Award” at the Drama Film Festival 2015. 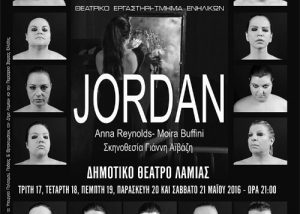 Jordan Theatrical Play directed by Yiannis Aivazis. The dramatic true story of a woman marginalised by society and brutalised by the father of her child. A modern day Rumpelstiltskin fairy tale, it tells of a mother driven to the ultimate act (murder) to avoid having her child taken away from her. Listen to the waves (Άκουσε τα Κύματα). 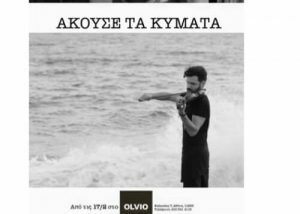 Theatrical play directed by Panos Iliakopoulos. A heart wrenching story about 5 inmates of a psychiatric asylum. Think a theatrical adaption of the movie “Sucker Punch”. The Bachelor Movie. Music composing for the Greek movie The Bachelor. 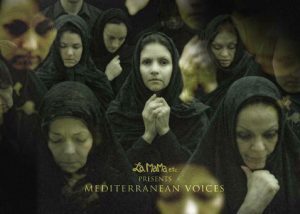 It aired on cinemas in Greece and on film festivals worldwide with great success.